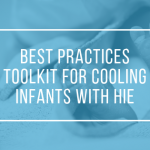 In this recently published article, a NICU research team from Maine Medical Center in the US interviewed 30 parents and grandparents of infants who had received cooling for HIE within the last 24 months. 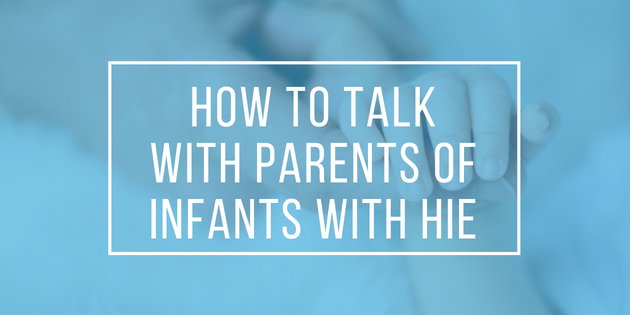 These parents candidly share their stories and provide us with opportunities to improve communication. Some of the cited quotes are honestly heartbreaking but so insightful. 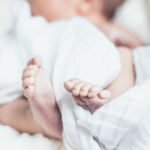 employing a direct and compassionate style to improve the parental experience of therapeutic hypothermia. 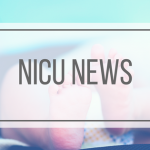 There is so much we can learn from this article and from these families; and I think these findings apply to all NICU parents too. Check out full text here. I truly applaud this research team for taking on this daunting task; and many thanks for sharing the insights you gained. 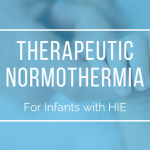 If you provide therapeutic hypothermia in your NICU, then you definitely want to check out our Online Brain Cooling Club. It will be starting in the Summer of 2018!! 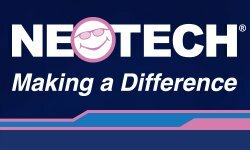 Would you like to be notified about all the latest details and live events? If so… CLICK THIS LINK so that you can be added to our email list.